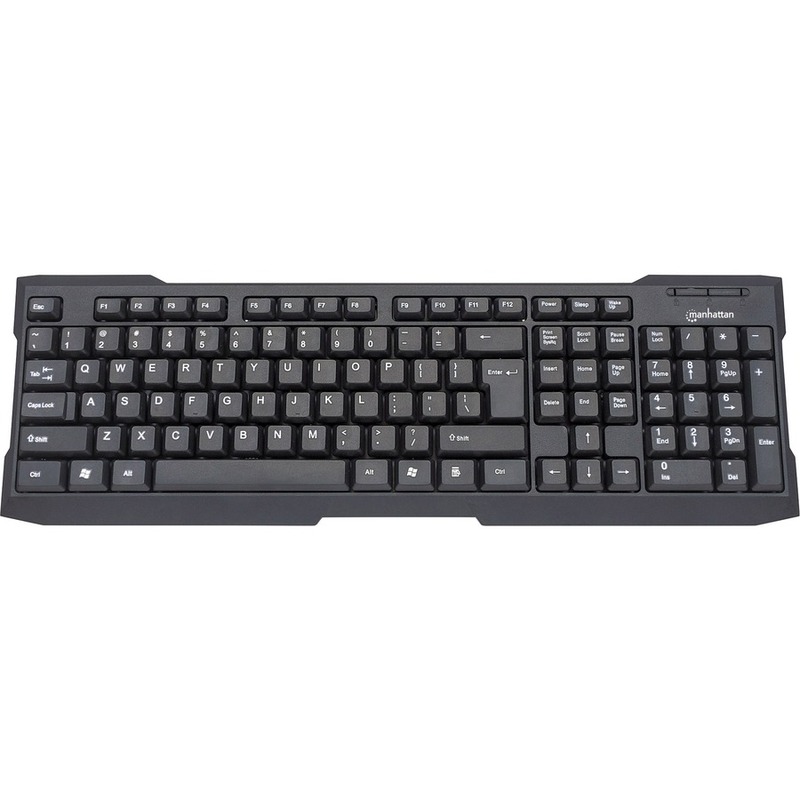 The Manhattan Enhanced Keyboard combines excellent value with comfort and durability to expand user productivity. 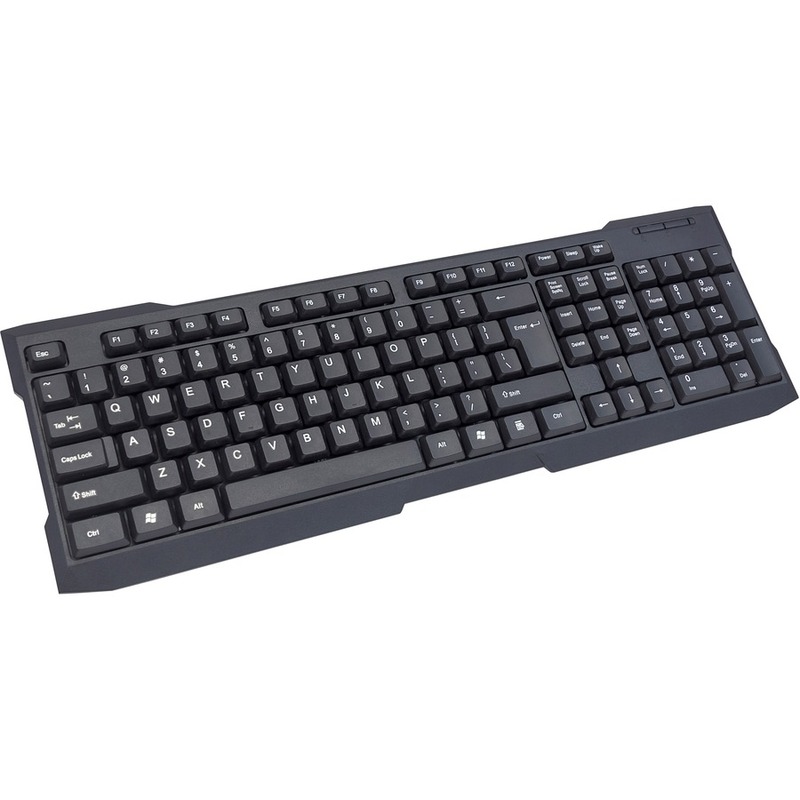 A better-than-standard key layout, easy-access command panel, and full-sized numeric keypad provide the immediate familiarity of the modern keyboard that is necessary to get work done in today's fast-paced, multi-task work environment. The Manhattan Enhanced Keyboard features an intelligent, robust design. Low-force key switches offer quiet, responsive keystrokes. Whether typing away on a report, navigating expansive spreadsheets or entering numeric data, the keyboard equips users with hushed efficiency in nearly any setting. High-contrast lettering on keycaps boosts visibility. And adjustable, robust tilt legs provide ergonomic support to meet users' inclination needs. 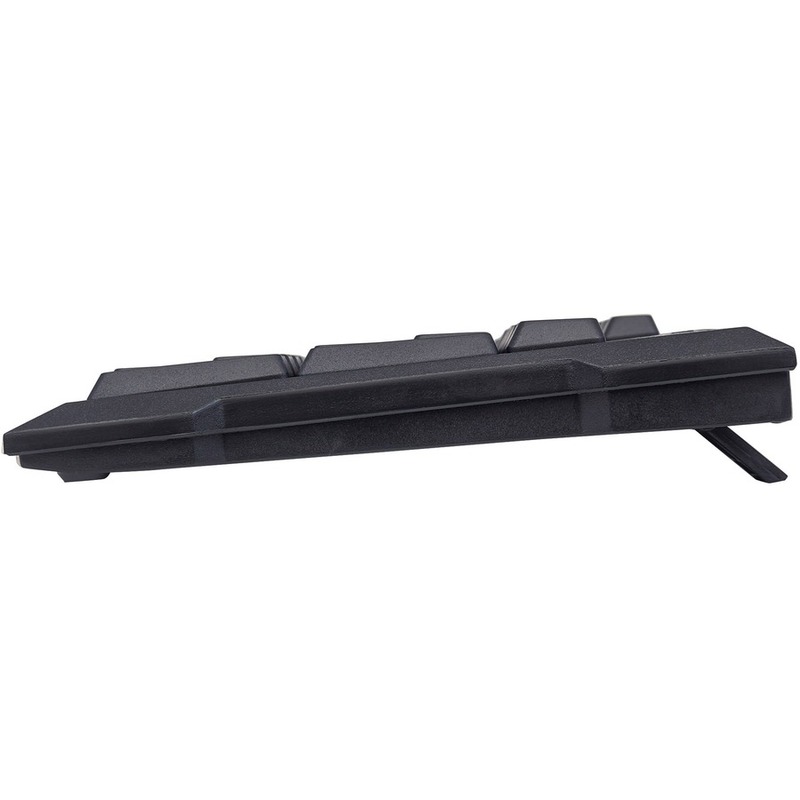 A perfect replacement or complement to any computer setup, the Manhattan Enhanced Keyboard is an essential component of any computer task.